if you just need that little support. – so check out the resources I have prepared for you. 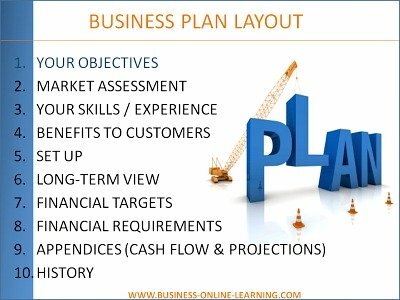 I can review your business plan for you and give you suggestions for improvement. This will cost you a single price of 50 Euros ( circa 60 US $) and you will receive a report detailing exactly where you could improve or tweak your plan. Please use Contact Me to set this up. * Note: All information exchanged will be dealt with under complete confidentiality. I can do it for you! Your Business plan is too important to get it wrong, so avail of these opportunities and take the guesswork out of writing your plan to success. I will help you build an accomplished plan and demonstrate your knowledge of your business and the market. My “Just-in-Time” training gives you the knowledge to make those important decisions. To give you the overview of what is to be done. To describe how to do it. 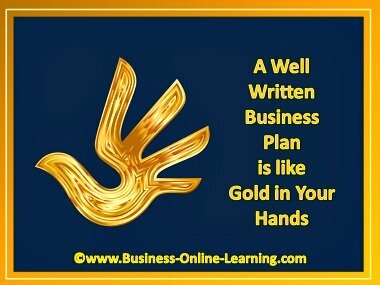 Give you the key points of writing your business plan. Give you a clear step-by-step approach with which you can write your plan. Prepare you to work with the template (which you can then individualize). 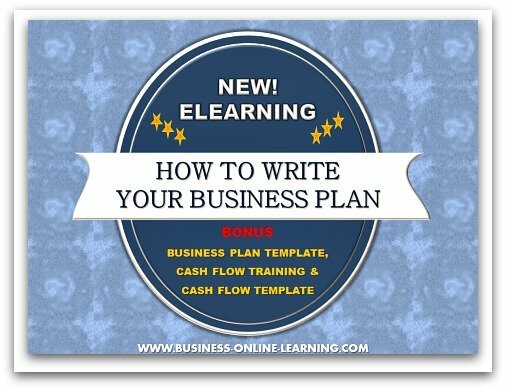 Give you the language and know-how that is needed when dealing with business plans. Just imagine! 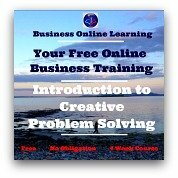 You could be fully trained - with templates - in under 45 minutes. No downtime. No travel. No further expenses!